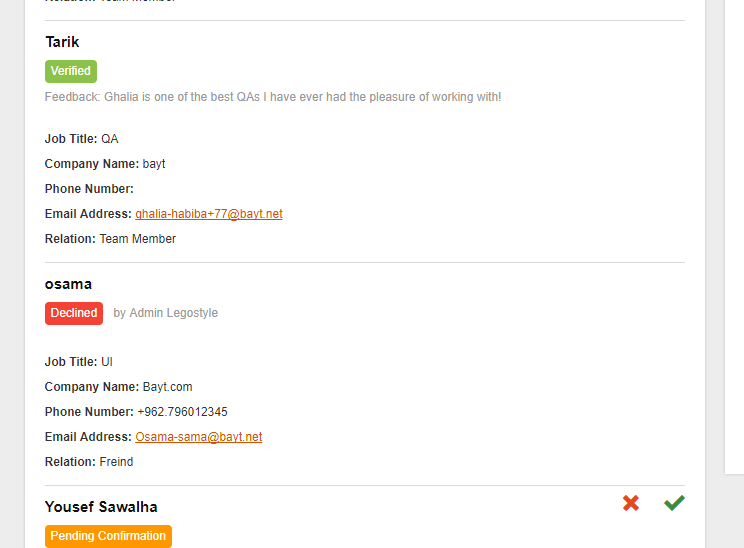 A good reference can instantly add points to a candidate’s profile. 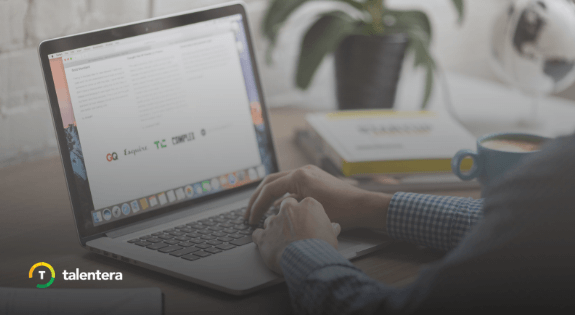 If references are an important part of your decision-making process in finalizing candidates, you are probably aware of the ordeal of getting verified testimonials backing candidate profiles. Reaching out to candidates to furnish a reference, getting them to complete the referee’s information on the portal and contacting the referee for a verification can be a pain. 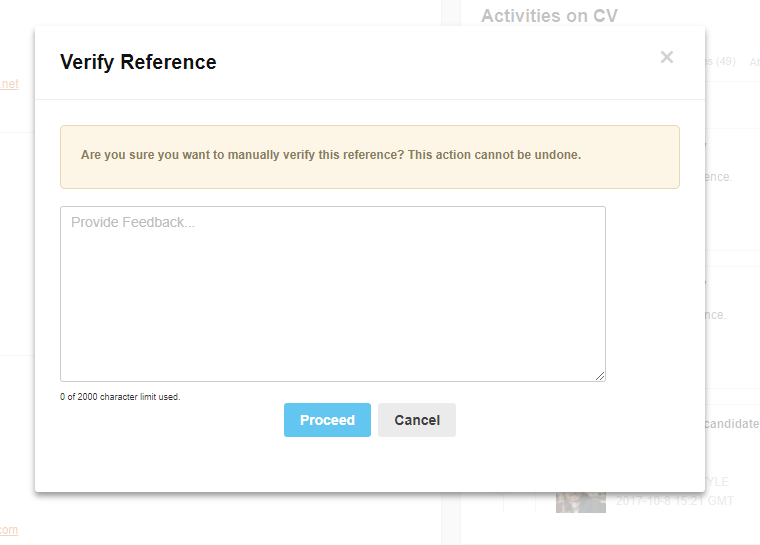 Manually tracking the progress and sending reminders can be both time-consuming and tedious for recruiters. Solution? Automate it all, of course. 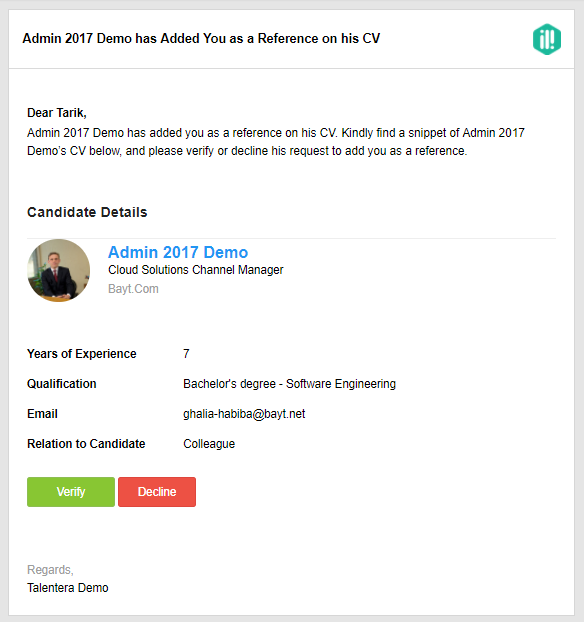 With Talentera’s recent enhancement, recruiters can send reference requests to candidates directly from their portal’s CV view. 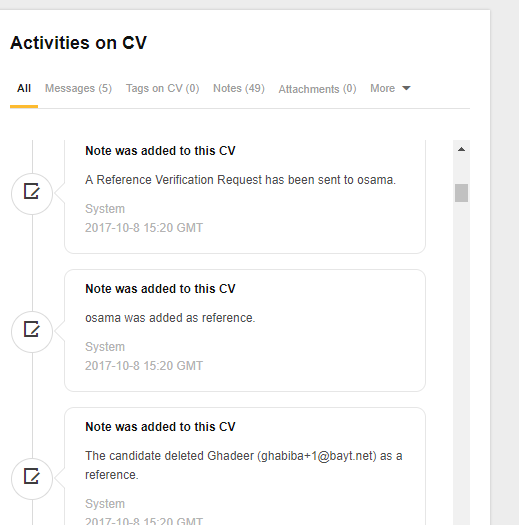 The upgrade also makes it easy for candidates to be notified of the request and take action on it by adding a reference’s details. 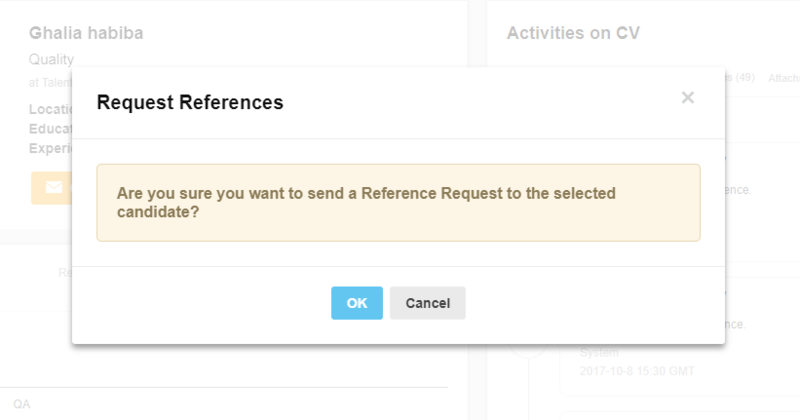 If the recruiters have enabled Auto Send Email, the referee is automatically notified about their addition as the candidate’s reference and they can verify or decline the request directly from their email. 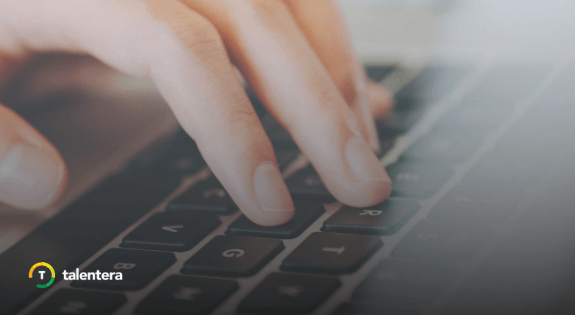 The one-click procedure makes it easy for recruiters, candidates, and referees to get the task done in minimum time which keeps profiles rich making it easy for recruiters to get to candidate shortlisting. 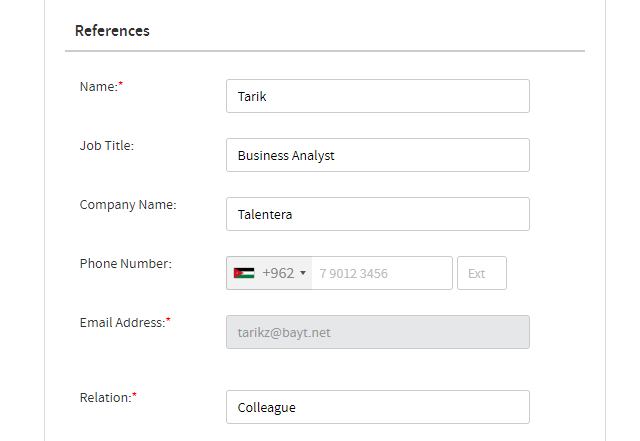 With this simple, guided method of Reference collection, recruiters stand to save time from the tedious back and forth between candidates and their referees whilst candidates and referees are provided the comfort of being able to complete their tasks directly from their emails. 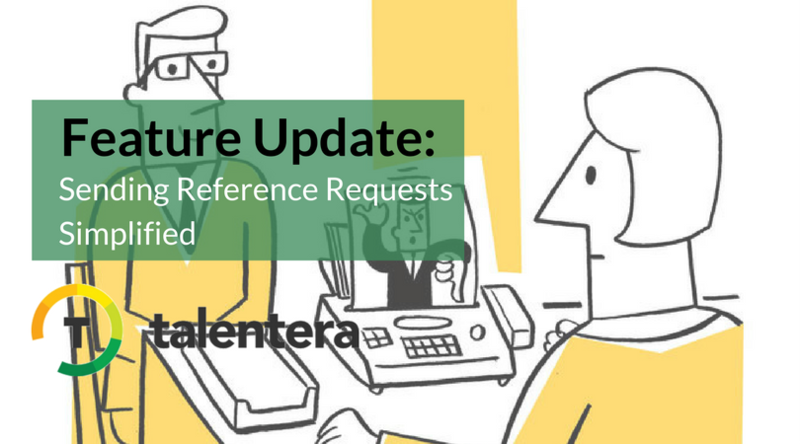 This enhancement is available for access to all Talentera customers upon request after enabling the SMS feature. If you wish to learn more about this feature, please get in touch with your account manager as they will be happy to help.